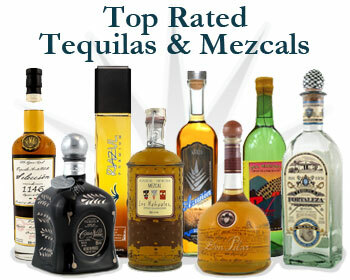 TEQUILA.net is an online community of over 10,000 aficionados and consumers, showcasing over 1700 reviewable product listings including Tequila, Mezcal, Sotol, and other Agave products. With thousands of visitors daily, TEQUILA.net focuses on brand exposure / promotions, industry news, and educating Tequila consumers. There are over 2,500 submitted editor and consumer reviews, providing the most trusted ratings to visitors worldwide. New content is added daily at TEQUILA.net. We urge you to visit often and contribute, and join others in the Agave Powered community, who admire the passion, culture, and tradition behind Mexican spirits. Access the mobile version of TEQUILA.net on any smartphone. Thousands of product listings and reviews at your fingertips. 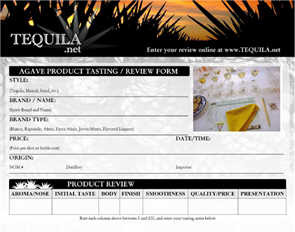 Use the TEQUILA.net Tasting companion to help record your tastings and keep track of your reviews. Join thousands of other members in the TEQUILA.net Community who love the wonderful Spirits of Mexico! Have a question or want to add your products on Tequila.net?